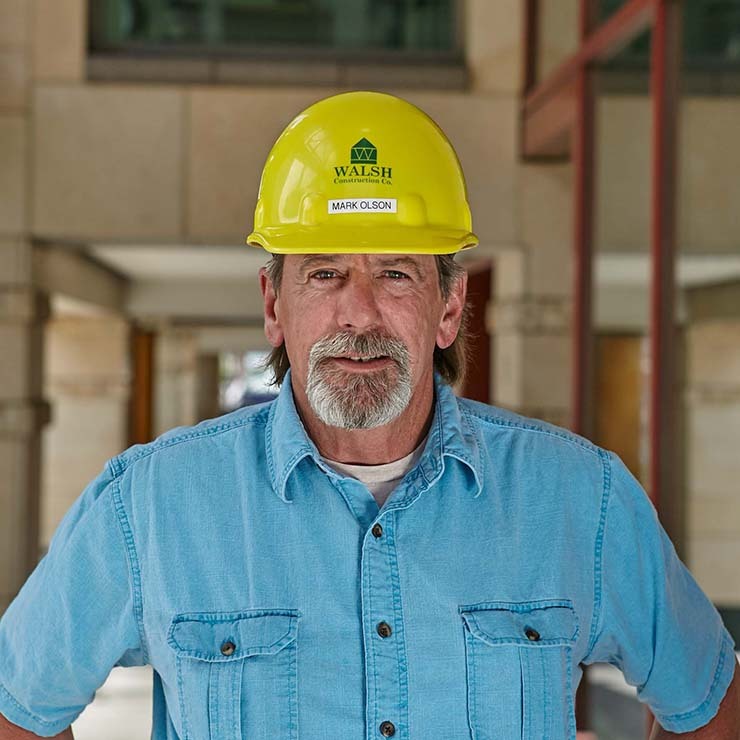 Mark Olson | WALSH Construction Co.
Mark is a veteran project superintendent with 40 years of field experience managing large residential developments. 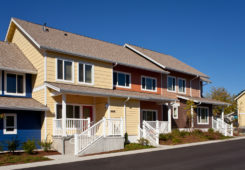 He specializes in affordable housing and has completed multi-family projects for non-profit organizations like KCHA (Greenbridge, Seola Gardens), Seattle Housing Authority (Rainier Vista 1), Tacoma Housing Authority (Salishan) and Mercy Housing (Evergreen Vista II). Mark will bring his depth of experience with complex sites to ensure efficient and safe execution, focusing on safety and minimizing impacts on the neighborhood; scheduling, subcontractor and job coordination, safety, quality control, direct labor activity coordination and overall job site control.